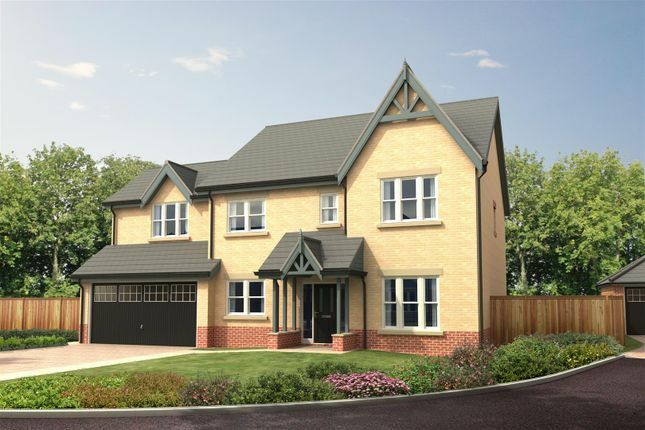 The Fenwick is a grand four bedroom house with double integral garage. The Fenwick provides large and well-proportioned ground floor accommodation with a lounge, a separate dining room, a study and a kitchen/dining/family room. 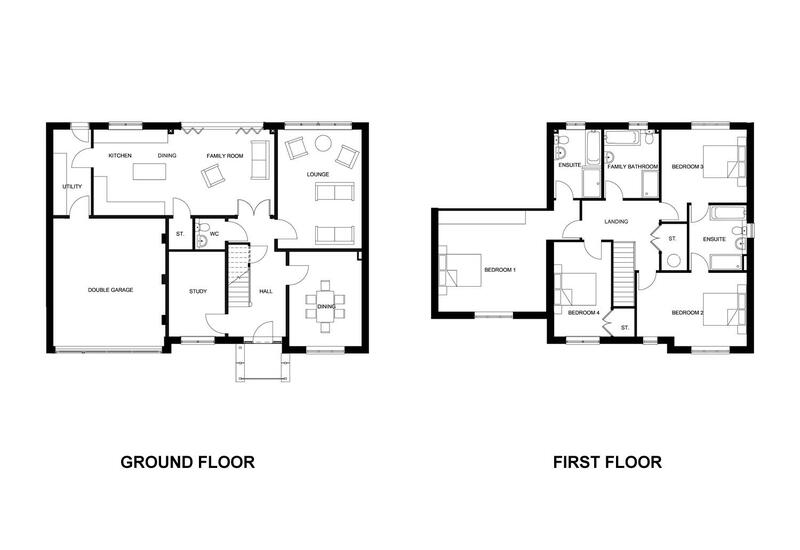 The Fenwick offers modern family accommodation with added space for privacy and tranquillity. The first floor has large bedrooms and a clever “Jack and Jill” bathroom for guests and teenagers. The master bedroom is cavernous offering space and opulence with its own en-suite bathroom. The Fenwick offers extremely flexible and well balanced accommodation for the growing family. UPVC double glazed. Central heating radiator. The vendor of this property is a connected party. Images, description and dimensions are illustrative and indicative and may change.